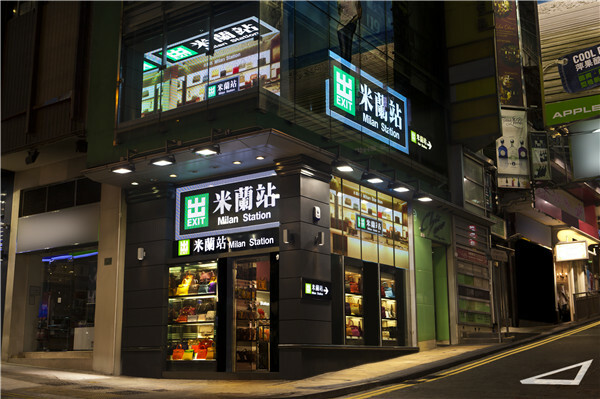 Since 2001, "Milan Station" officially landed at Chatham Road in Tsim Sha Tsui , successfully open up the second-hand luxury goods market in Hong Kong, stores throughout Hong Kong's major shopping areas. 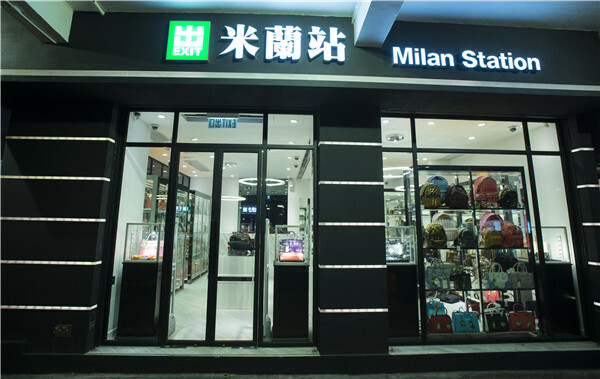 In 2007, Milan Station set up its first store in Macau, and entered the Chinese mainland market in the following year. Just over a decade, Milan Station transformed from insignificant into a well-known brand in Hong Kong. More successfully in 2011, Milan Station announced the Hong Kong Stock Exchange main board listed (Code: 1150), became the only one second-hand designer company listed on the Stock Exchange of Hong Kong. The Group has been innovation, insight into market demand. 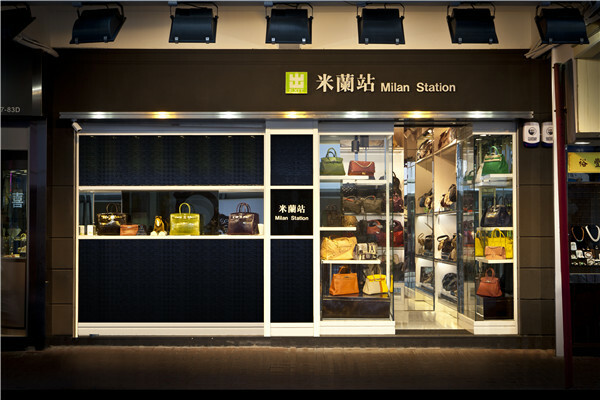 In the early opening, Milan station created "cash receipt" service to recruit quality and rare precious new and used handbags. “Change handbag” is no longer a ladies patent. Office ladies and ordinary housewife can also enjoy the fun from bags changing. This year, the group open another industry “ recycle from the phone”. Guests only need a phone call, easier to exchange brand-name handbags at home, recycle fashion.